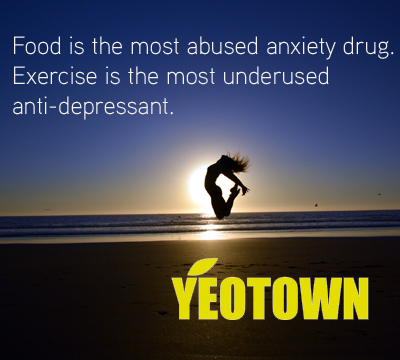 Yeotown is a special place that uses a unique and proven Mind + Body formula to offer an award-winning five-day wellness programme to help you achieve the levels of health, energy and wellbeing you’ve been searching for. Our health retreat is a far cry from fat farms and weight loss boot camps, we are not about what you will lose but more focused on what you will gain. 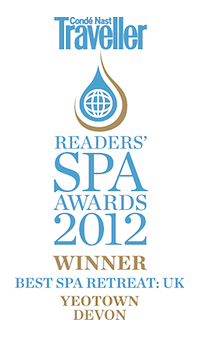 At Yeotown we are inspired by shedding the weight of the being versus focusing solely on losing the weight of the body. Instead of the latest trendy diet or superfood we believe in a ‘fad-free diet’ where we teach you how to take control of your own health so you can figure out for yourself which foods and lifestyle habits are best for YOU. Yeotown is based in North Devon, one of the most picturesque areas of the UK, just 15 minutes from the wildly rugged, breathtaking Atlantic Ocean. 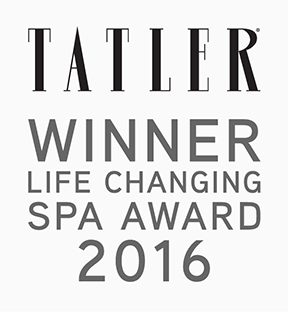 Winning both the coveted Tatler Award for ‘Life Changing Spa’ and the Conde Nast Traveller Award for ‘Best Spa Retreat UK’, our 5 day programme starts at £1950 all inclusive, per person. 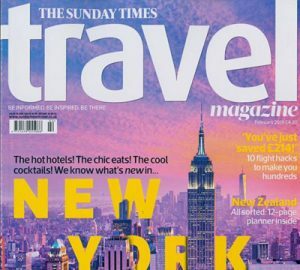 It runs every week from Wednesday to Sunday and is renown for doing more than your typical health spa, boot camp or detox retreat. We use our proven formula to help you achieve a high level of wellbeing by offering inspiring ways to take control of your mind and body; the added bonus of any weight loss is a side effect of our energising programme. Here at Yeotown we’ve spent years working with people just like you. Forget temporary solutions offered by detox camps and weight loss holidays, we can promise that whatever your background, whatever your current level of health and fitness, we can help you achieve your goal of taking control of your wellbeing, taking ownership of your health and taking your life to that next level of engagement, achievement and enjoyment. 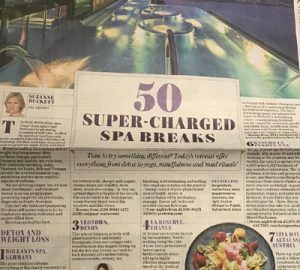 Yeotown named #3 by The Telegraph in their recent 2019 roundup of the Worls’d Top 50 Super Charged Spas! 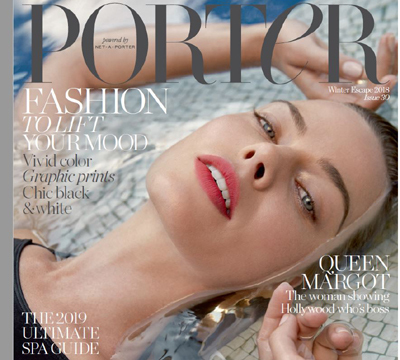 Yeotown Featured in Net-A-Porter’s Porter Magazine and their 2019 ultimate spa guide special!